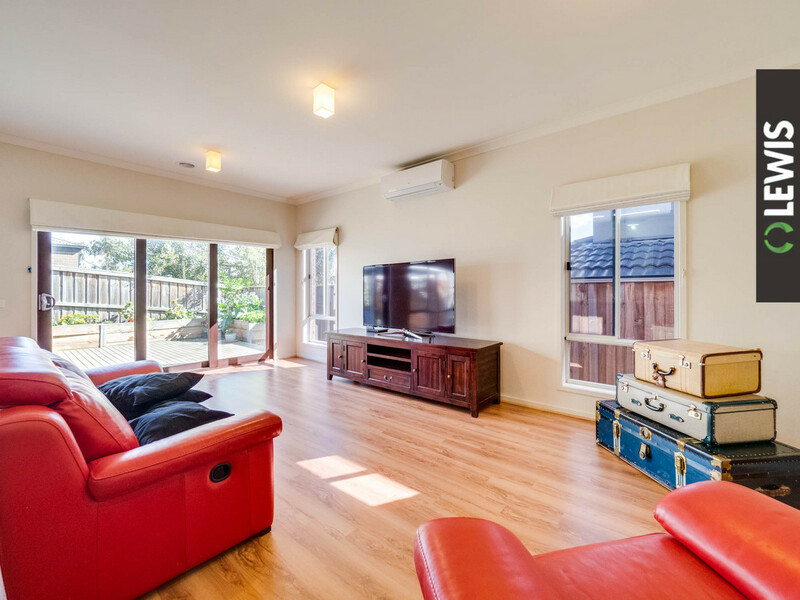 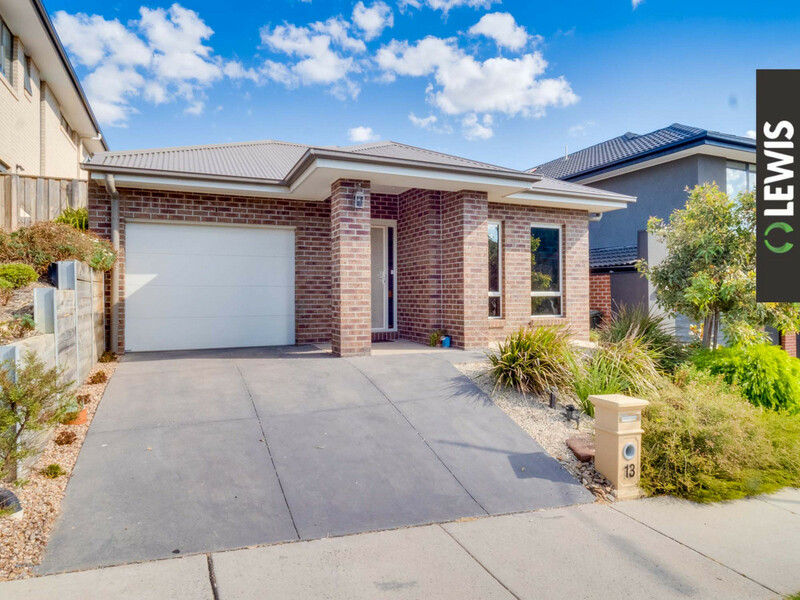 Approximately 5 years old and only moments from Coburg Hill’s excellent amenities, this fantastic 3 bedroom home ensures a great lifestyle in a top location. 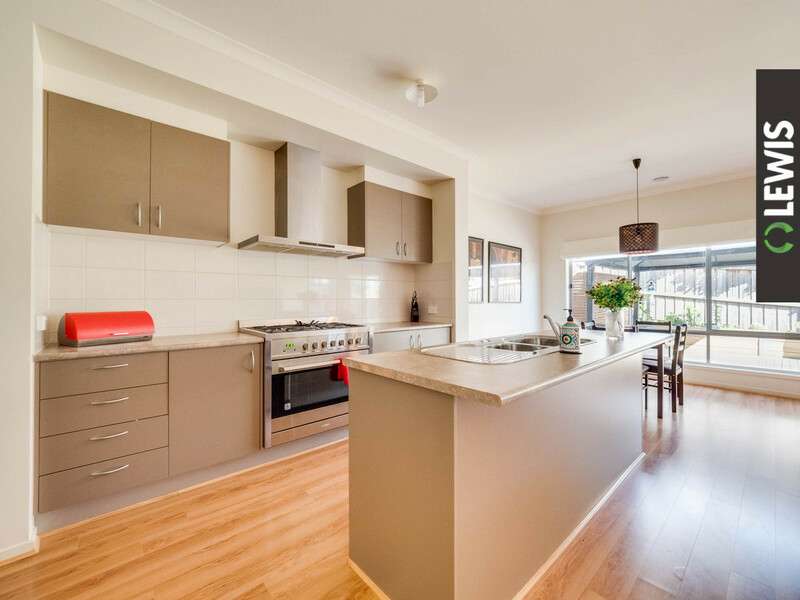 Sharing plenty of natural light with the bright open living and dining area, the kitchen boasts a double drawer dishwasher, 900mm Stainless Steel Upright Cooker, island bench with breakfast bar and handy walk-in pantry. 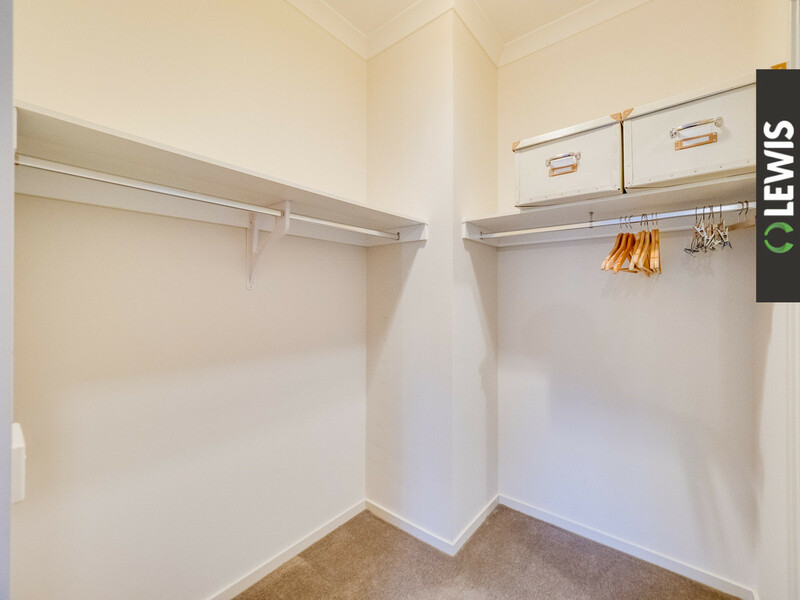 Two bedrooms feature built in robes with the master complemented by a generous walk in robe and en-suite. 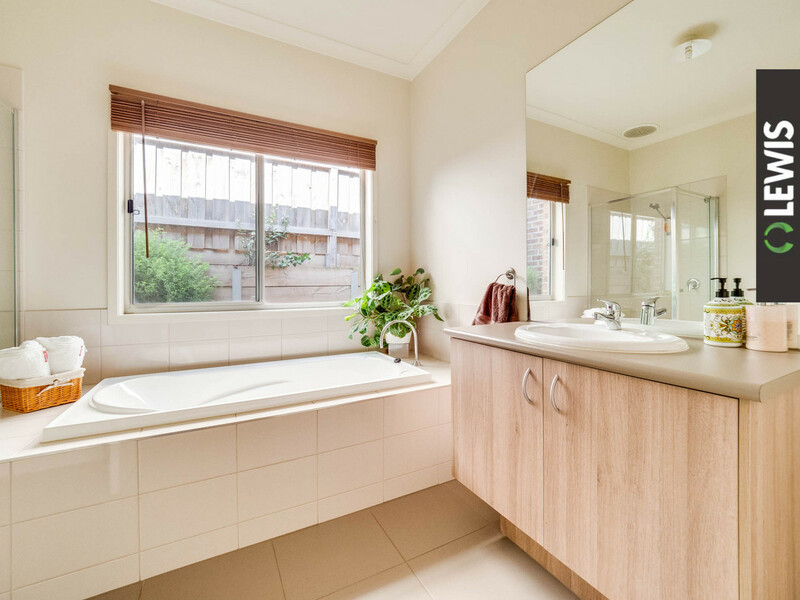 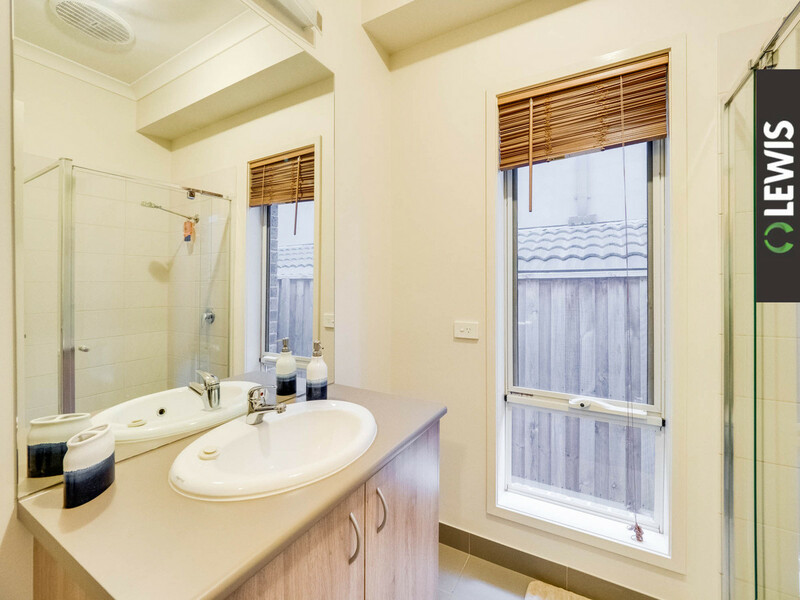 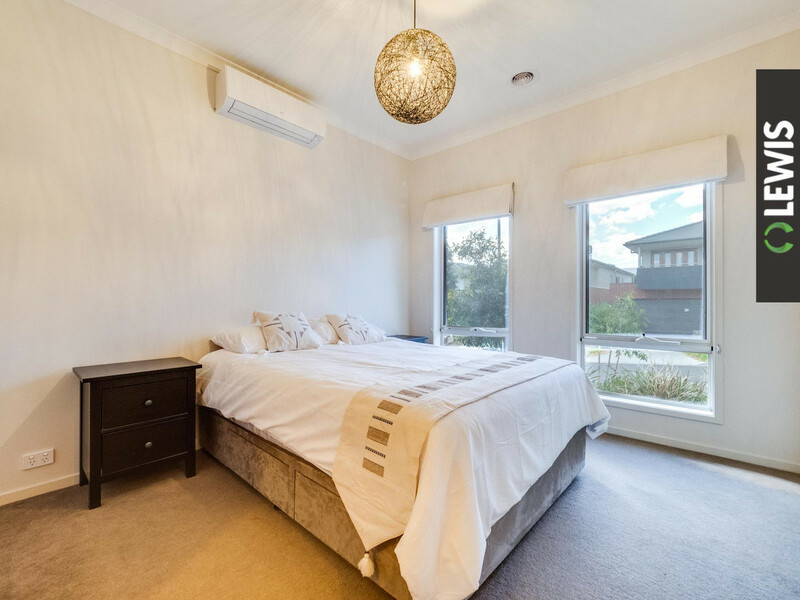 The Central bathroom includes a bath tub, plus there’s a full sized laundry, and you’ll be kept completely comfortable all year round by ducted heating and 2 x Split System air conditioners when you’re not enjoying your easy to maintain fully decked private yard. 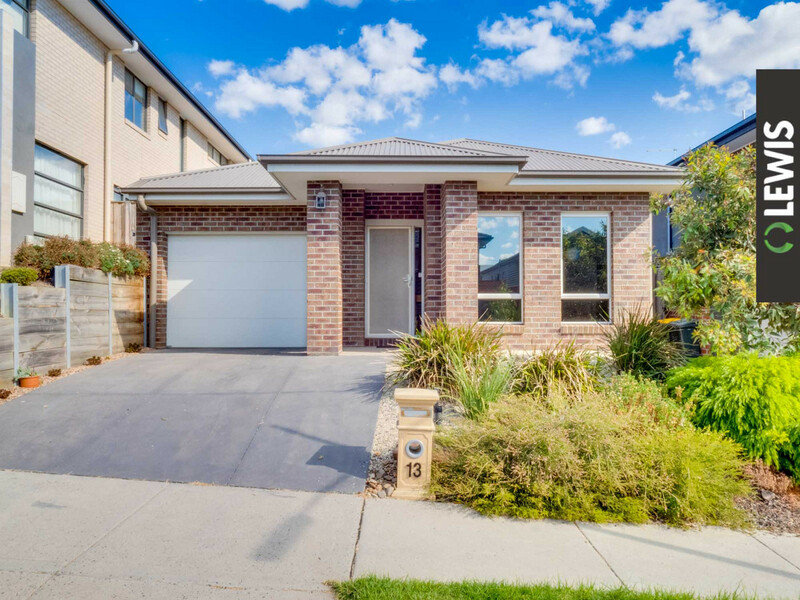 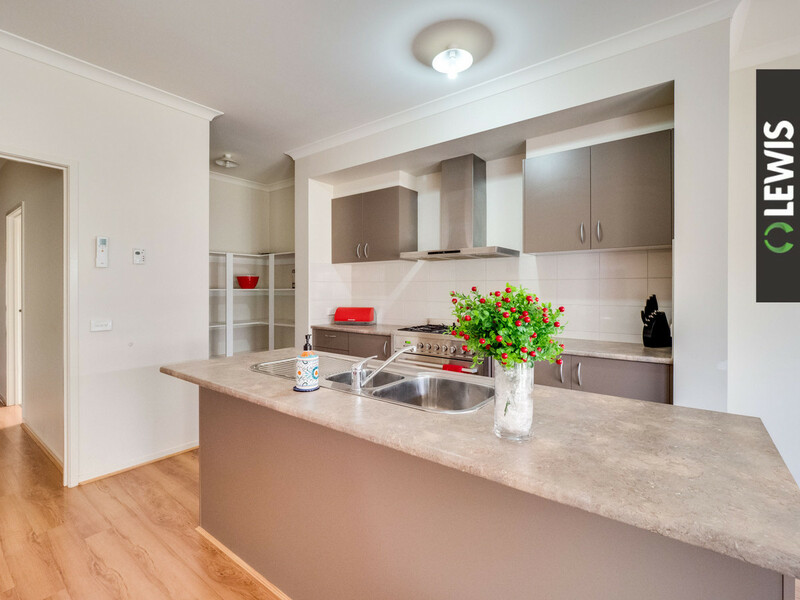 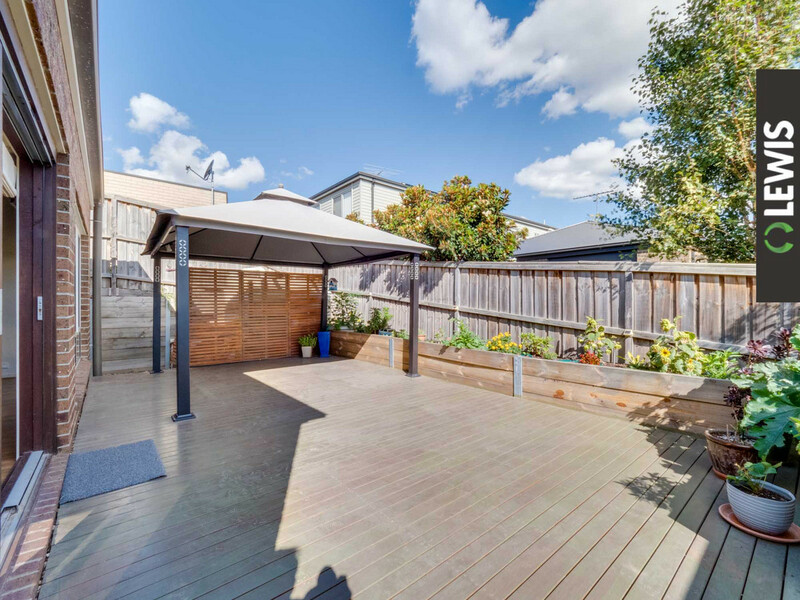 You can leave the car behind and walk to nearby Coburg Hill shops and Cafes, Edgars Creek parkland, transport, and schools. 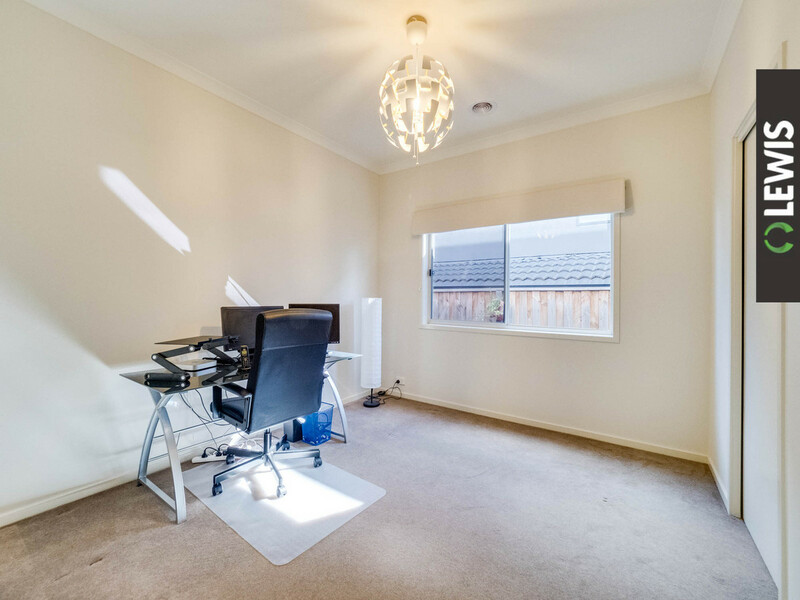 All contributing to this being a perfect family home. 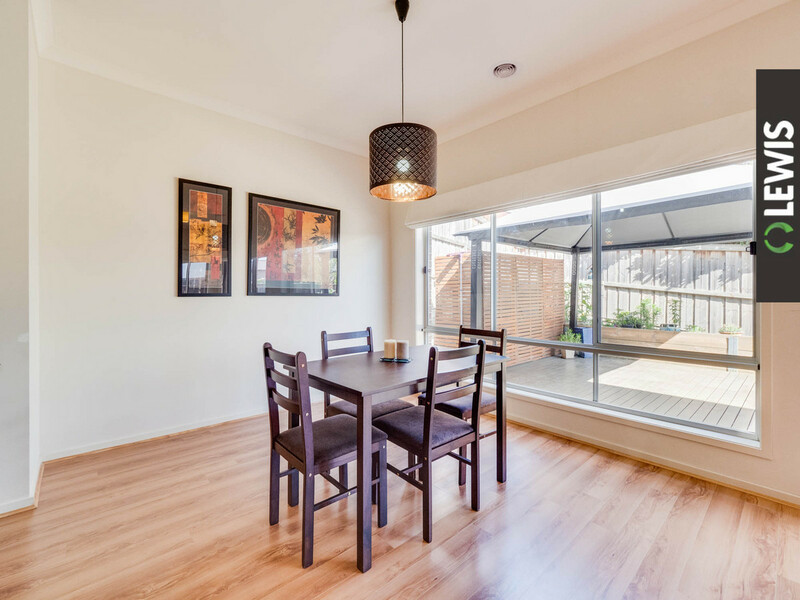 Viewings by appointment, Enquire Now!